Well done to both our U14 RDL team and U16 NDL teams who both got the season off to a great start. Our U14 team got the season underway at The Crags where they faced both Blaze 2 and Blaze 1. The boys successfully won the first game 25-23 in a very tense affair. After a short break we faced off against Blaze 1. 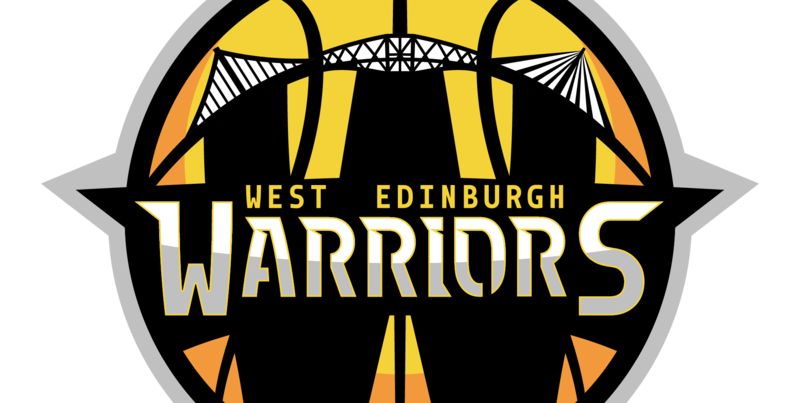 The Warriors sadly lost 37-12 against a very smart Blaze team. Everyone had fun and it was a fantastic starting point for the upcoming season. Our U16 traveled to St. Columbus High School in Dunfermline in their first NDL fixtures. We faced City of Edinburgh Kings in the first game and Ayrshire Tornadoes in the second. Despite only having 8 players our U16’s did the club proud beating our Edinburgh rivals in the first game 52-47 after being behind for most of the game. After a quick changeover we faced off against Ayrshire Tornadoes. Sadly the boys just ran out of energy towards the end of the game and lost 49-40. Both teams carried themselves with dignity and respect throughout and are proud to be wearing the Warriors logo! Previous Entry U18 East get off to a winning start!